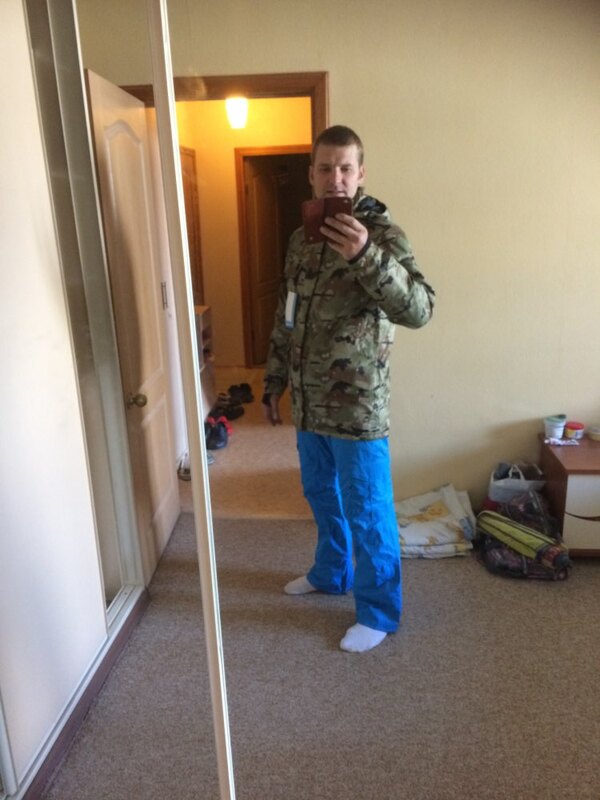 This camo snow suit jacket and pants set will make you stand out in the snow. It looks fashionable but most importantly, it’s made of superior quality materials that are guaranteed to keep you warm, comfortable and safe as you enjoy hours of skiing and snowboarding in the snow. This hooded jacket is available in small, medium, large and extra large and will fit you perfectly. ⇨ the cold winter air can dry your skin and worse it can also freeze you to death. 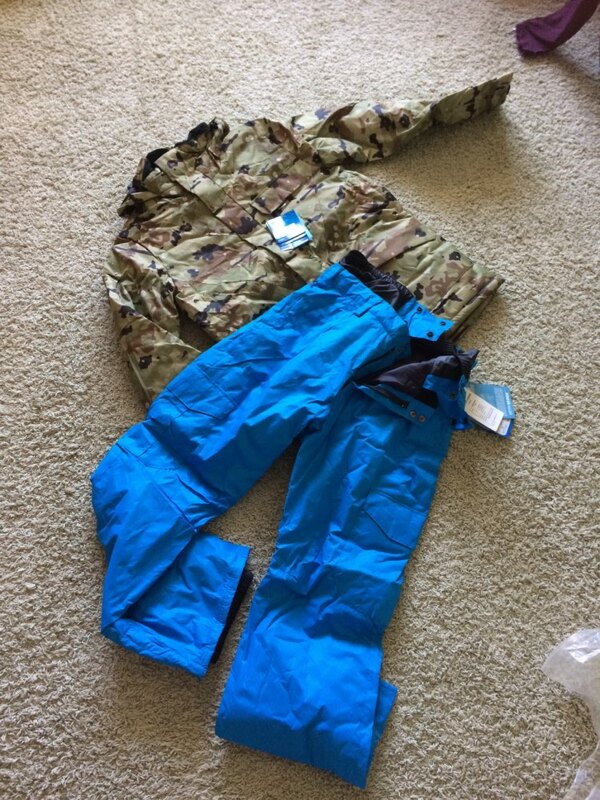 This snowsuit is created with that in mind which is why it’s specifically designed to help you withstand the cold environment and the harsh winds. ⇨ you don’t also want to end up drenched in your own sweat after an exhilarating ride on your ski or board that’s why this snowsuit’s the best for you. It is made of breathable material of cotton and polyester for maximum comfort. 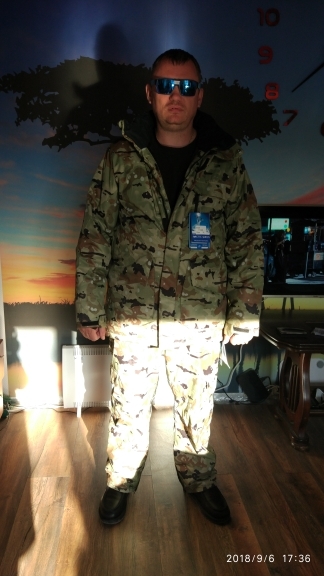 ⇨ this camo jacket and pants set is 100% waterproof so you can stay outdoors without the cold water soaking through your jacket. Suit super. Ugodal XL 52-54 Combined does not restrict двежений. rise though not tall 165 cm do not stop long pants just уберетца. and size ugodal and pants and jacket. Myself I thick kg nowhere nothing presses presses. material real even ливенем stand. bought for hunting fishing and other вылозок free))). lining is light but warm stand-25 with the wind. 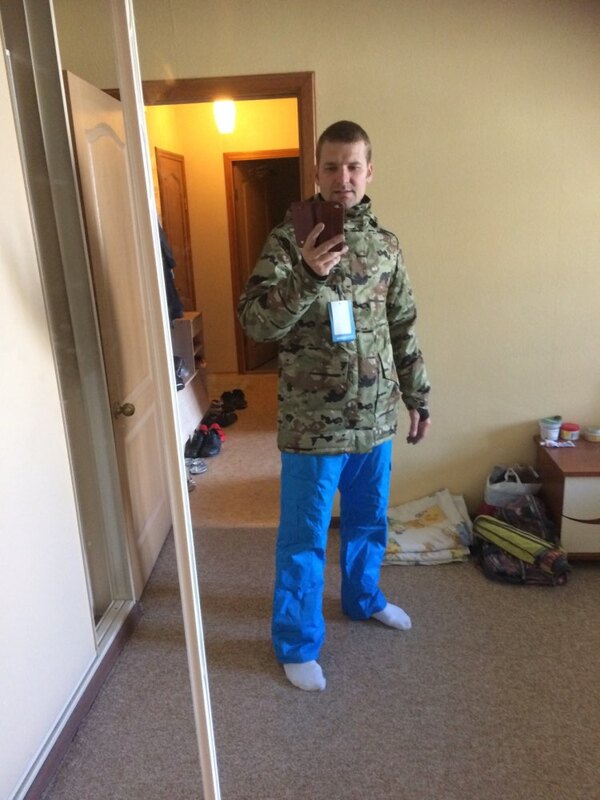 and why chose Ski suit he breathes and at the same time is water unlike хваленых slides. suit for 100 t for домаседа. can be in скрадке in shock rain spend a day. cool I Happy. Prodovets fellow man. I was panicked that will not come suit he quickly reassured отследив posyku and its location. recommend. 1.80m ,80 kg perfect! recommend!